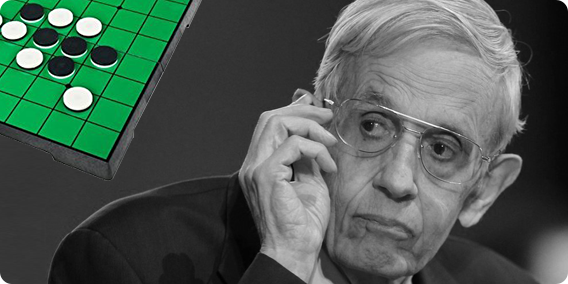 PugMarker salutes Dr. John Nash! We are deeply saddened by the loss of beautiful minds, Dr. John Nash and his wife! 🙁 May god rest their soul in peace. When he says “Classes will dull your mind destroy the potential for authentic creativity“, (in Beautiful Mind) we somehow connect our college days where we were always eager to go out and learn. Even though we are core designers, we equally love Mathematics and are always trying to achieve balance between two. We have been big fan of Game Theory and have been studying if we can contribute something by experimenting in UX and game theory. Thank you Dr. Nash for your such a wonderful contribution to world. We will always remember you!